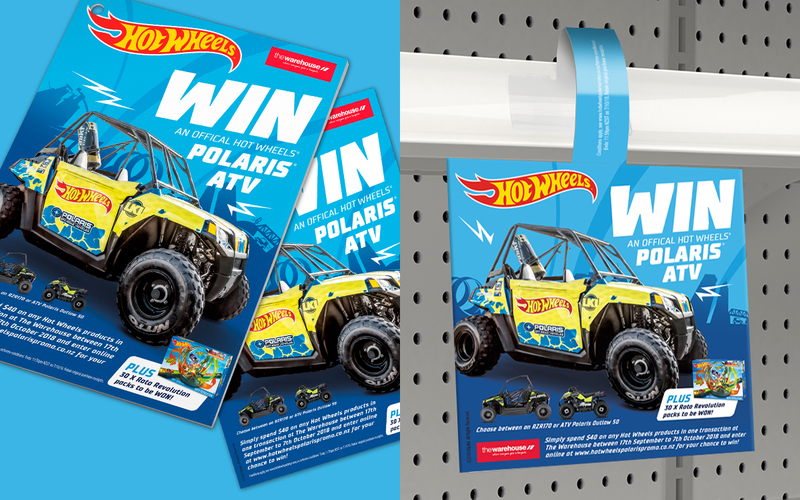 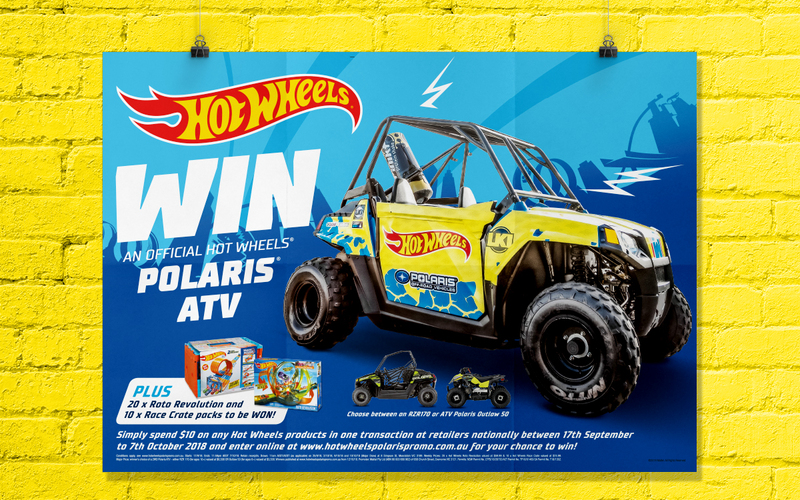 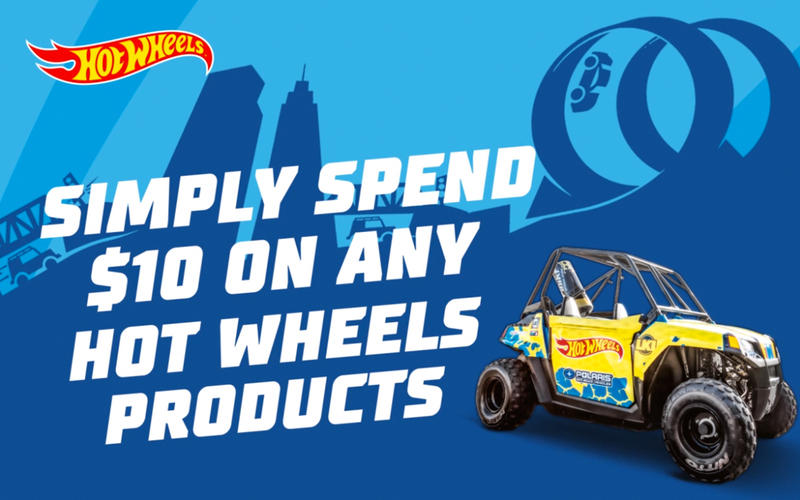 Mattel engaged the Night & Day team to execute their Win a Polaris ATV consumer promotion across Australia and New Zealand. 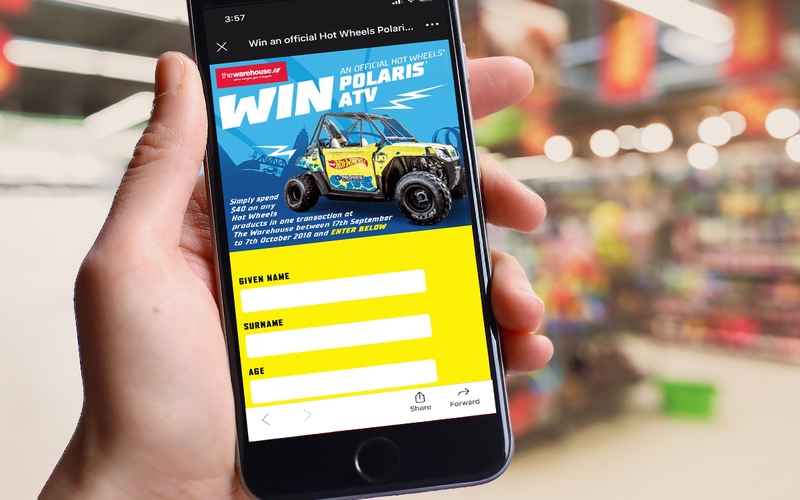 Following the initial brief, we added value through designing the key visual creative that was then rolled out across point of sale, digital advertising and animation, targeting consumers along the entire path to purchase. 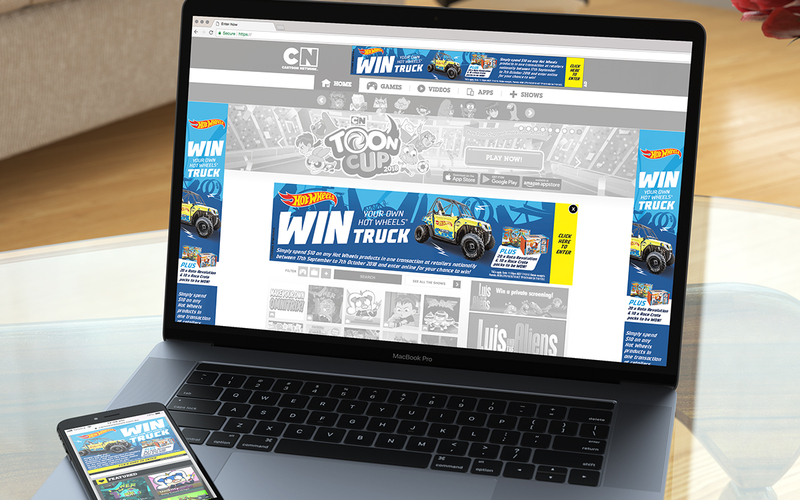 Project Scope: Art Direction, Digital Media, Image Retouching, Key Visual Creative, Microsite, Point Of Sale Design, Prize Fulfillment, Website Design.